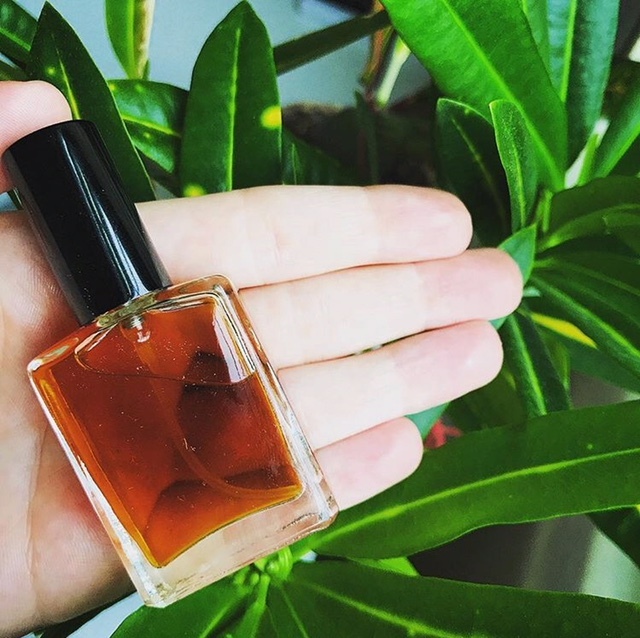 In this sensory workshop with Urban Forest Perfume Company, we will explore the art of plant-based perfumery. and how to compose a perfume using a basic formula. Each participant will leave with a 15 ml bottle of their own work.